Our Ongoing Alumni groups are a drop-in, donation based community mindfulness group open to all alumni of MBSR, MSC, MBCT, or MTPC. Each session will be led by a different group leader from a rotating list of group leaders.  You do not have to be a Cambridge Health Alliance patient to join the groups. Thank you for RSVPing for the Alumni Drop-in!